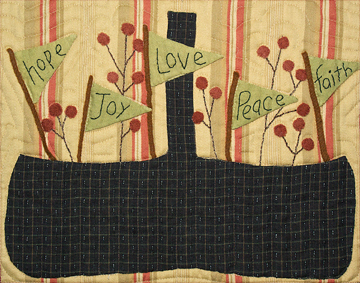 Peace, Joy, Love, Hope and Faith. 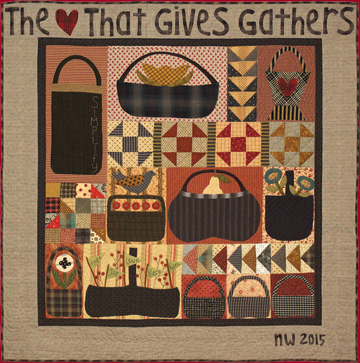 Gathering so that we might have something to give, and by giving we gather in return, a never ending cycle. Correction: If you purchased this printed pattern before July 29, 2015, please click here to download a pattern correction.